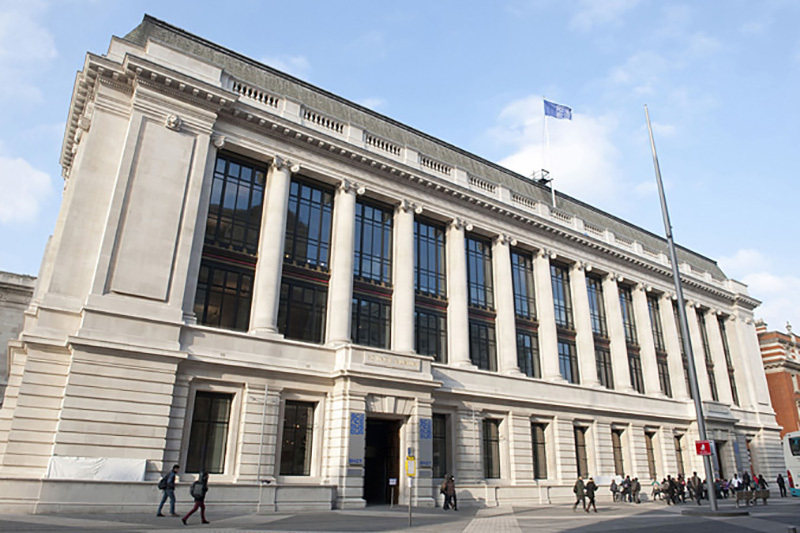 This issue of Discover Britain is our museums special so we’ve been looking at the national treasures and eccentric collections that make the UK one of the world’s most cultured destinations. In keeping with the theme, we have a fantastic competition for you. One lucky winner will get to enjoy a five-star London city break in the heart of London’s museums district. 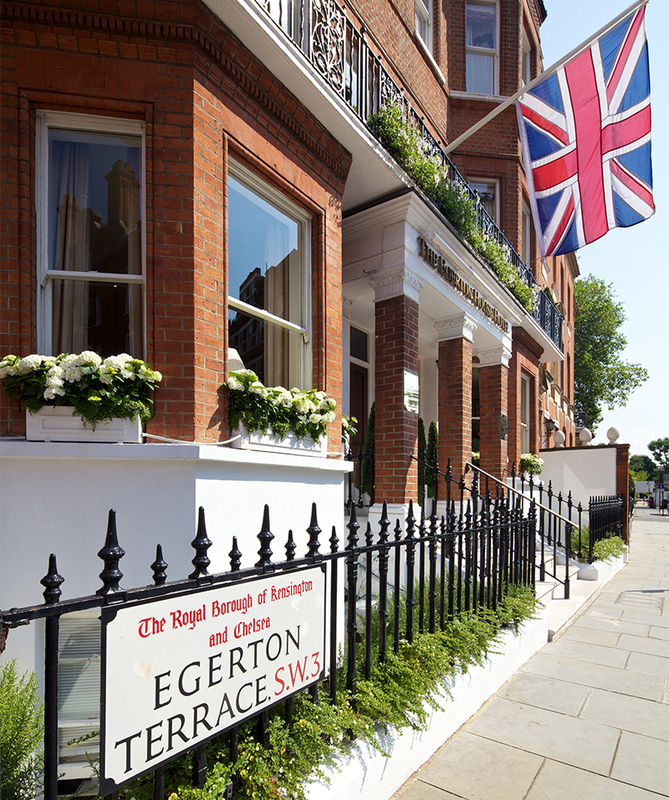 Situated in Knightsbridge on a quiet street overlooking private gardens, the Egerton House Hotel is an enchanting boutique townhouse with a passionate team that welcomes each guest like family. 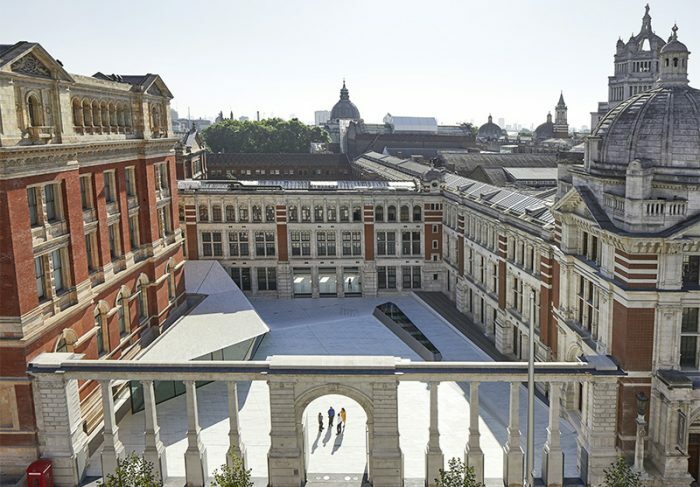 The hotel is just minutes away from some of the world’s best museums, including the Science Museum and the V&A. 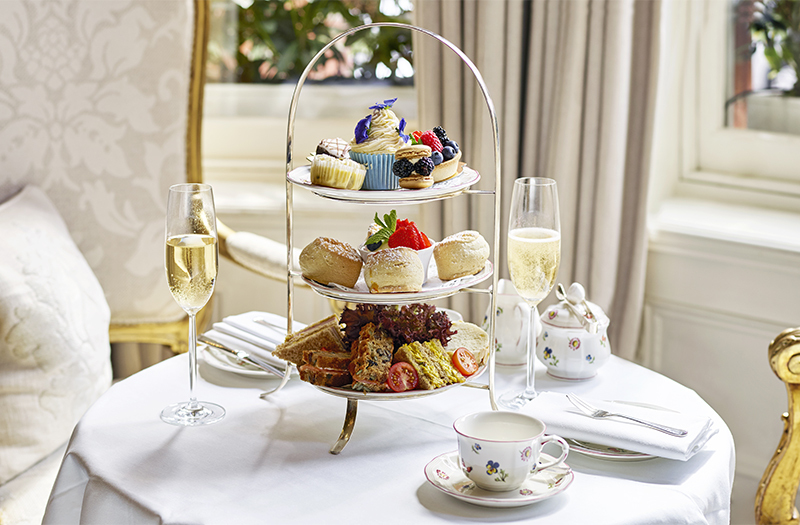 And with its unique character and beautiful traditional style, Egerton House Hotel guests can enjoy a delicious breakfast, afternoon tea by the fire, or sip on one of London’s most famous martinis.